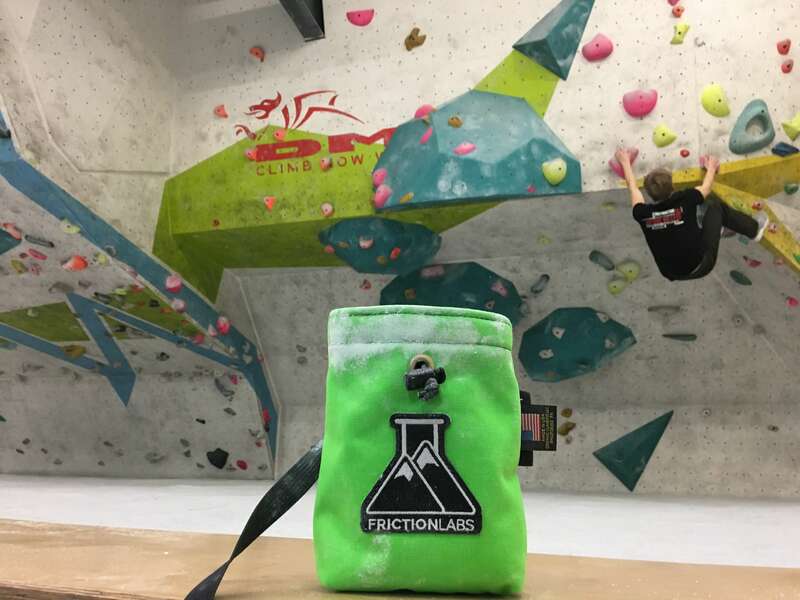 So this week, The circular got a chance to test out some new climbing chalk from Friction labs, promoted by the company down in Awesome Walls Dublin. 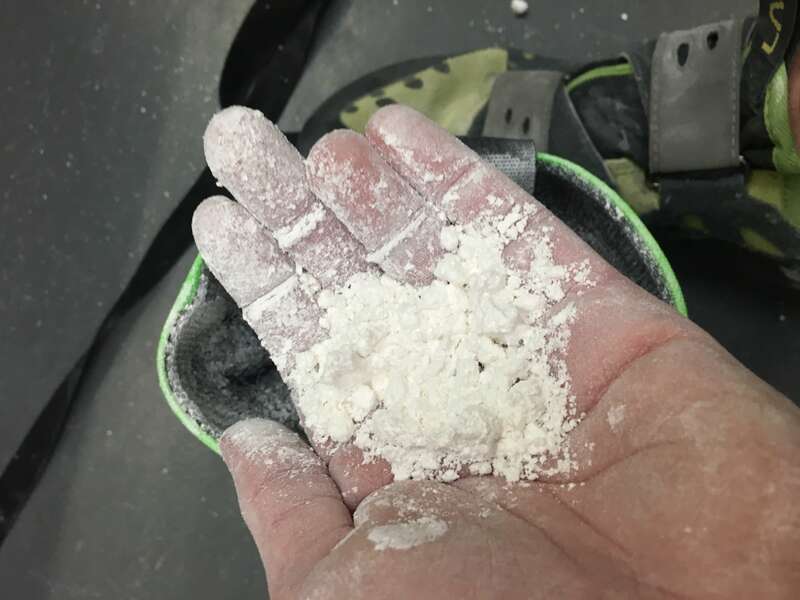 I was lucky enough to get my hands on some friction labs gorilla grip chalk, so is there a difference in chalk? Well, let’s talk about it. Right off the bat, I noticed the chalk stuck to my hands, compared to the usual chalk balls most climbers us, this chalk was free to move around in my chalk bag, meaning as soon as my hand touched my bag I was covered and able to carry on with my intense climbing session. 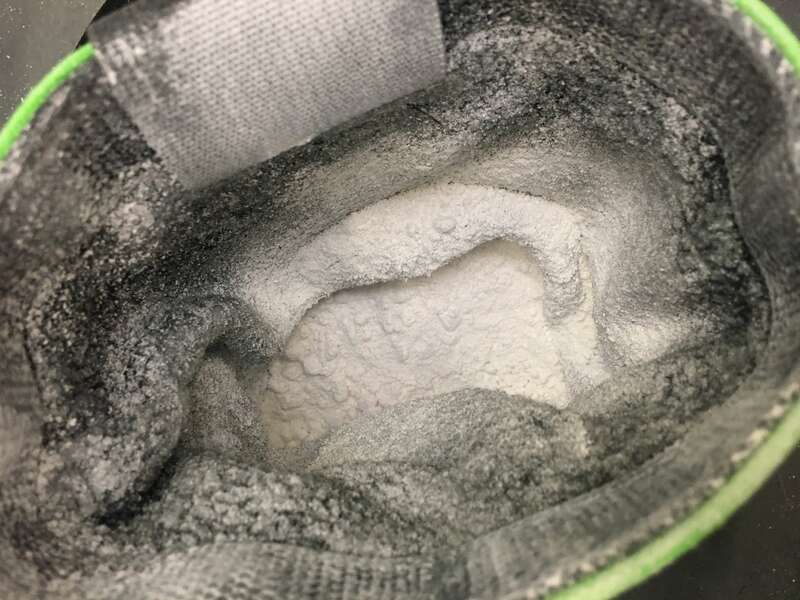 Loose Chalk inside of the chalk bag. Which is a lot to spend on some chalk don’t you think? Secondly, the availability, I don’t want to have to order chalk online all the time when I’m running low, I want to be able to walk into the store at my climbing gym, hand over a fiver and walk away with some fresh chalk. However, I was a huge fan of the chalk and the people that were promoting it. So if you’re interested in getting your hands on some, click the link below and go wild!